Research by scientists at the Indian Council of Medical Research have shown that the Zika strains in India are less virulent than in Brazil and are not associated with microcephaly. Zika is a mosquito-borne infection spread by a virus. In a strong rebuttal to US health monitor Centers for Disease Control and Prevention (CDC), the government has asked the body to “withdraw or modify” its Zika alert issued earlier this month against travel to India. “We have sent a rebuttal to CDC along with all research done on the Zika strain in India, the cases reported, measures taken etc. We have told them to withdraw or modify the alert,” Secretary, Health Research, Balram Bhargava told The Indian Express. Sources said the government took strong exception to the use of the word “endemic” especially when Zika outbreaks in the country have been localised and contained within small areas, be it in Gujarat where three cases were reported last year, in Tamil Nadu or the more recent one in Rajasthan. “Pregnant women should not travel to areas with risk of Zika. This is because Zika infection during pregnancy can cause serious birth defects,” the CDC said. The US agency classified its alert as Level 2, which requires “enhanced protection”. The other levels on its three-tiered list are Level 1, which calls for “usual precautions”, and Level 3 that advises against “non-essential travel”. Zika is a mosquito-borne infection spread by a virus. First identified in Uganda in 1947 among monkeys, it was detected in humans five years later. Sporadic cases have since been reported throughout the world since the 1960s. In 2015, however, Brazil reported a major Zika outbreak, with researchers linking Zika to microcephaly — babies born with small and underdeveloped brains. However research by scientists at the Indian Council of Medical Research have shown that the Zika strains in India are less virulent than in Brazil and are not associated with microcephaly. 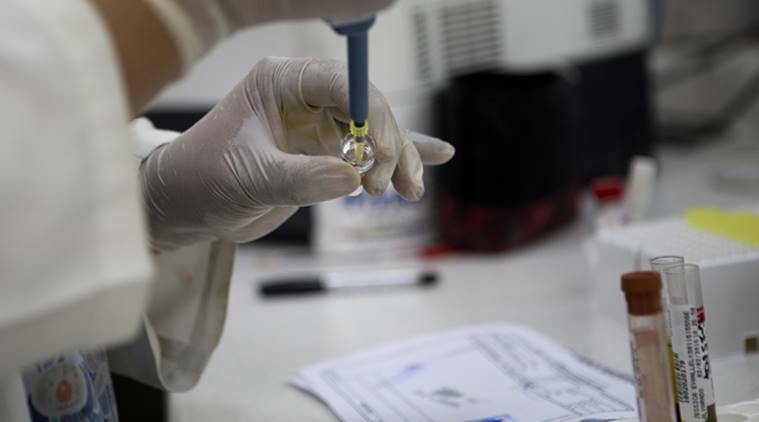 National Institute of Virology in Pune have just finished a full genome sequencing of the zika virus spreading in India and concluded that the gene responsible for causing microcephaly in Brazil is absent in the Indian strain. The NIV research findings are among those that have been cited to CDC in the official communication from the government of India. “We have sent them a full dossier on all the research that we have on Zika in India,” said Bhargava who is also the director general of the Indian Council of Medical Research. After the CDC alert, tourism professionals in Rajasthan are bracing for an impact on foreign inflow during the peak season – October to March – that covers Christmas and New Year. More than 35 lakh Indian and foreign tourists visited the state in December 2017.